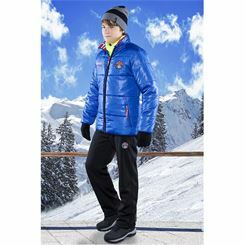 Sports is not only fun in the summer, the possible sports activities in winter are also a great thing and very healthy. 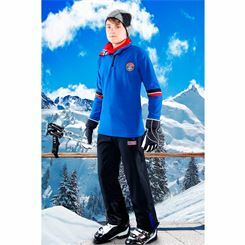 Skiing, cross-country skiing, sledding, and snowboarding require; however, the appropriate clothing. 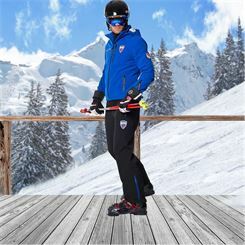 Only those who wear the appropriate ski clothes will also have fun with the sport. 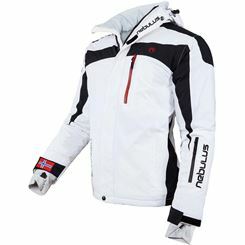 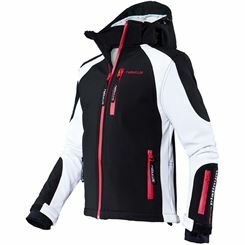 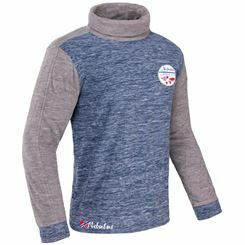 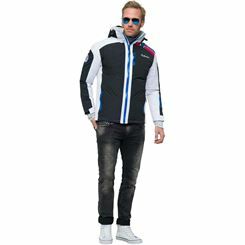 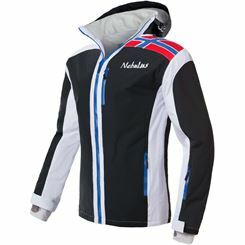 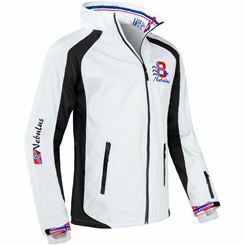 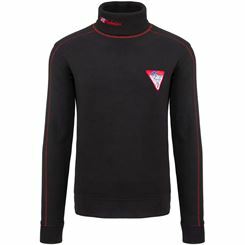 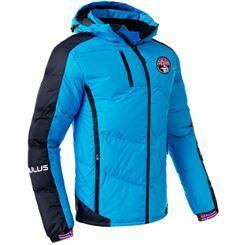 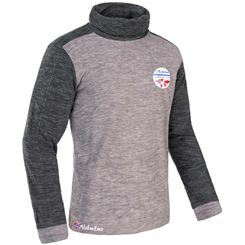 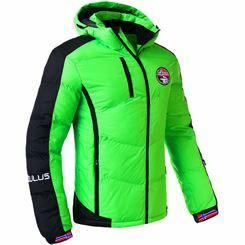 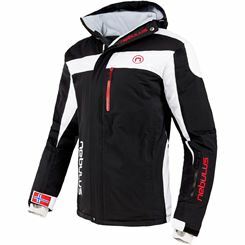 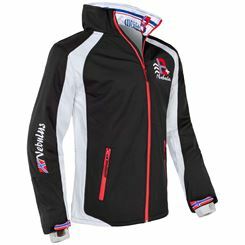 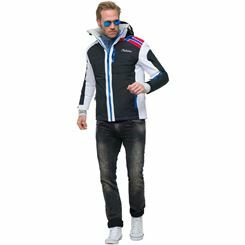 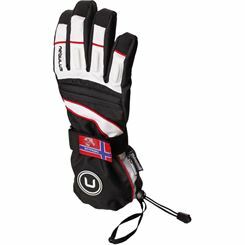 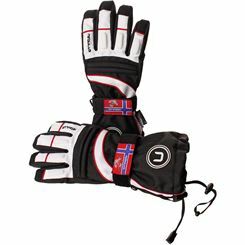 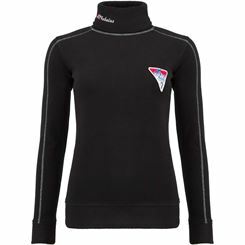 Ski clothing is available in a huge selection, but it all depends on the type of skiing one does to find the appropriate ski clothes. 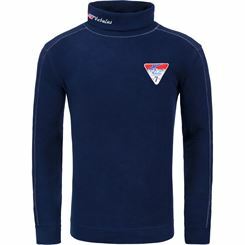 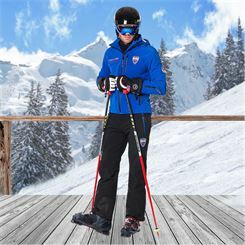 If you prefer to go alpine skiing then we recommend a continuous, tight-fitting ski suit. 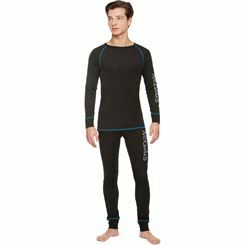 This suit fits like a second skin, and it doesn't slip even with fast descents. 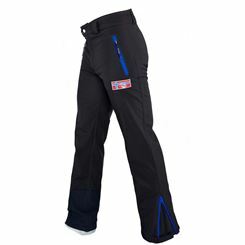 Snowboarders; however, need a very different kind of ski clothing, because they rely primarily on the freedom of movement. 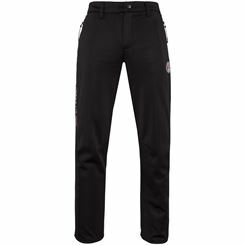 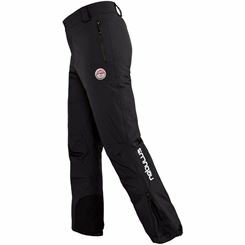 The pants and the jackets for snowboarding should have a loose fit and a wider cut. 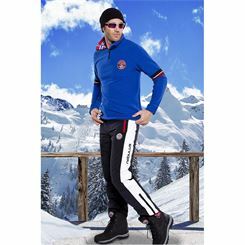 If you want, you can also wear ski overalls, but it is important that the ski clothes always keep you warm. 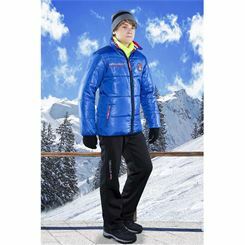 If the winter is really cold, then a down filling is quite important to keep you warm. 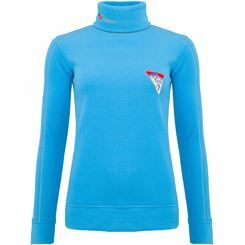 What did skiers wear 50 years ago? 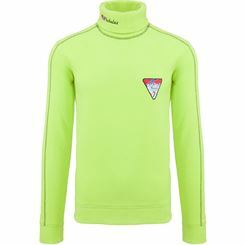 They wore a training jacket, wide pants, which had elastic cuffs, wrapped a thick scarf around their neck and put a warm woolly hat on their head. 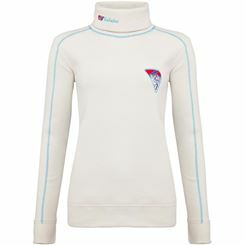 This type of ski clothing would ensure a laugh today. 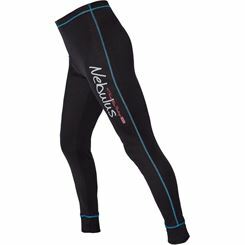 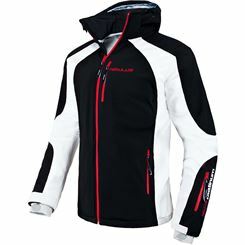 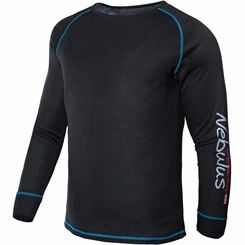 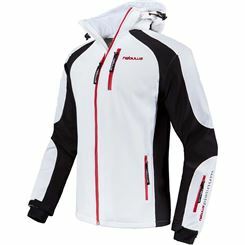 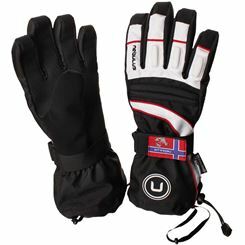 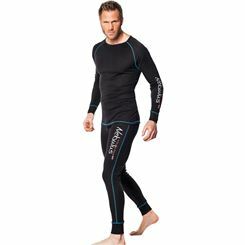 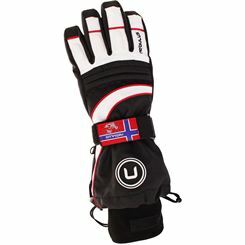 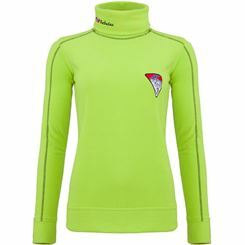 The skiers of today rely on high tech for their ski wear: ski clothing needs to be light and warm. 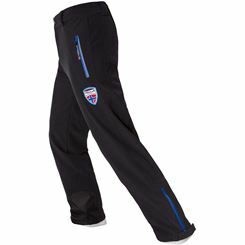 It requires the freedom of movement as well as to be water repellent. 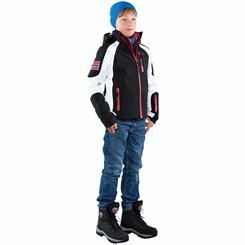 Also scarves and hats are unnecessary because they can get in the way, and whoever wants to protect their head is better off wearing a ski helmet anyways. 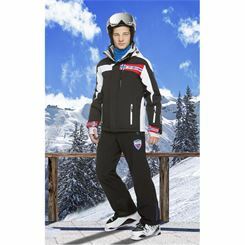 You will find the appropriate ski clothes in all sizes, patterns, and colors with us. 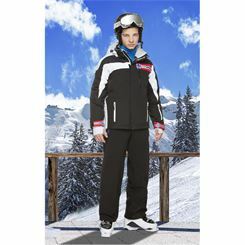 A one-piece ski overalls are the perfect outfit for children because it stays in place. 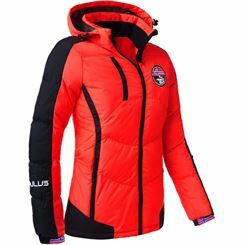 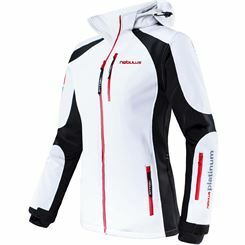 Women are looking for fashionable and trendy ski wear. 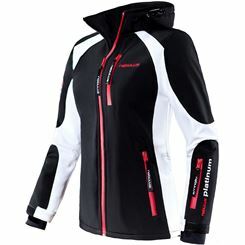 It comes in lots of chic colors for women as well as men nowadays.